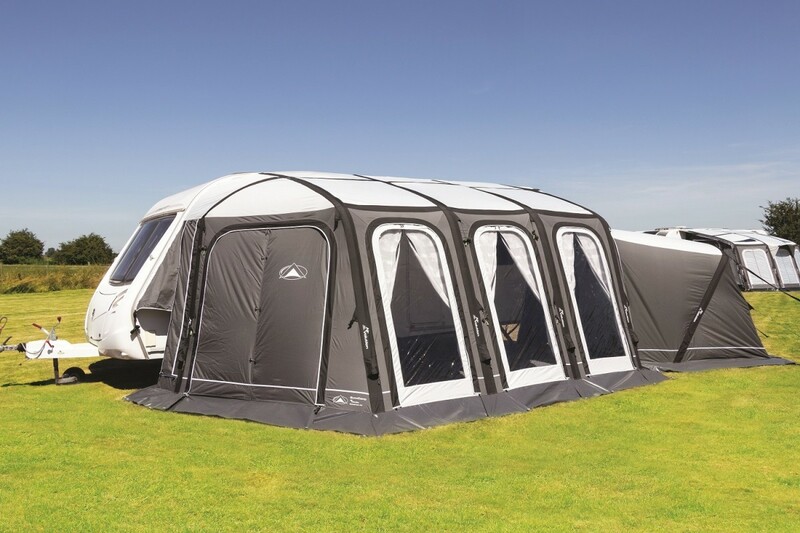 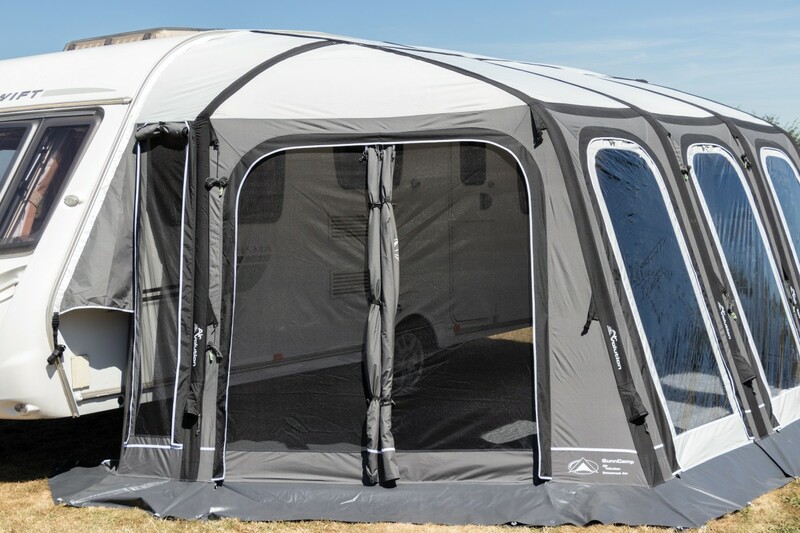 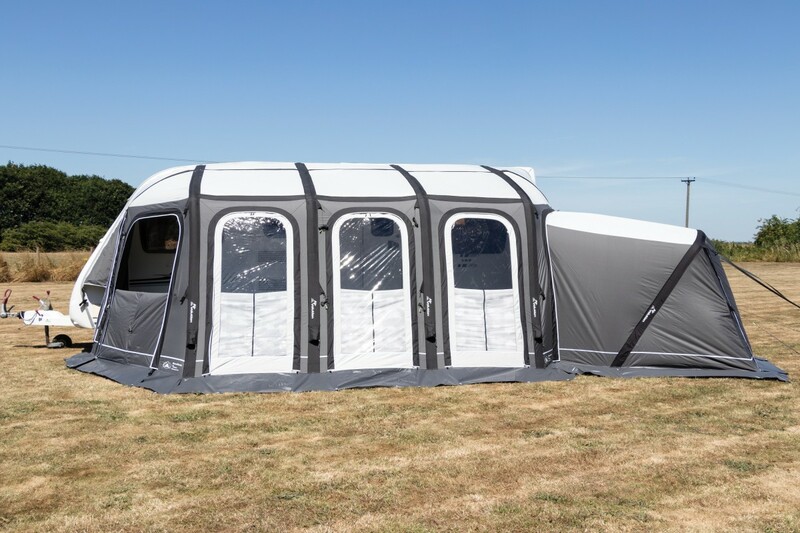 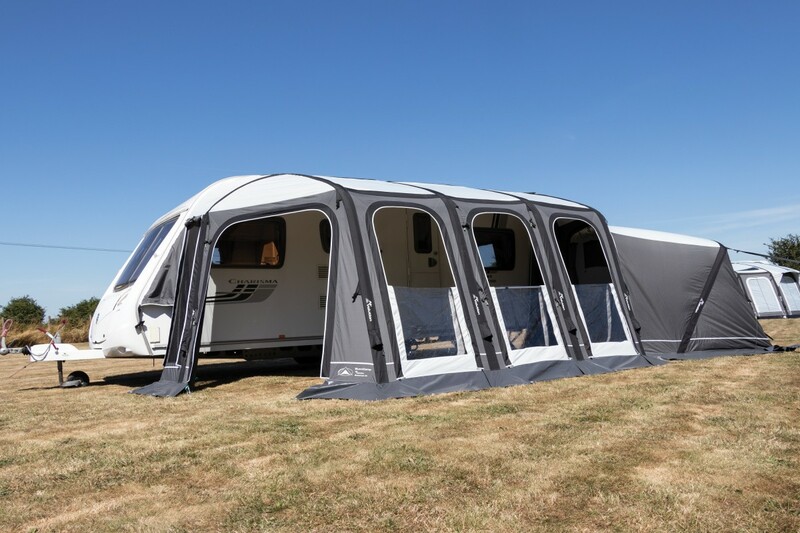 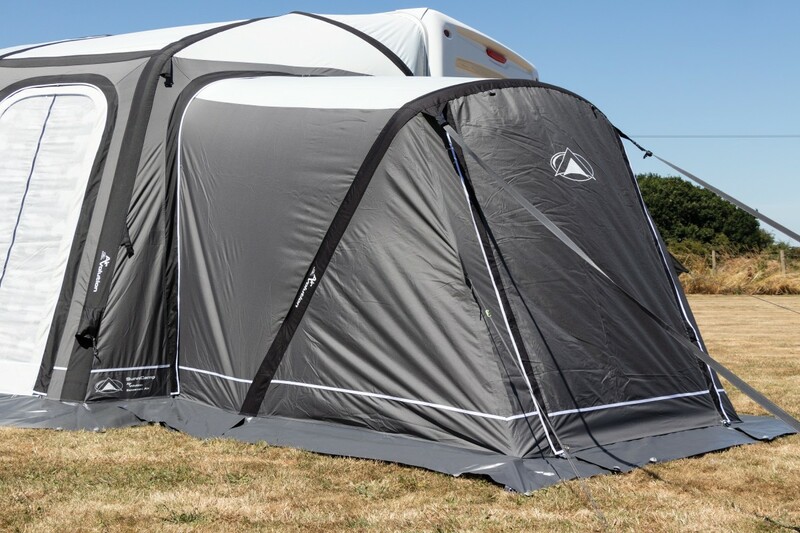 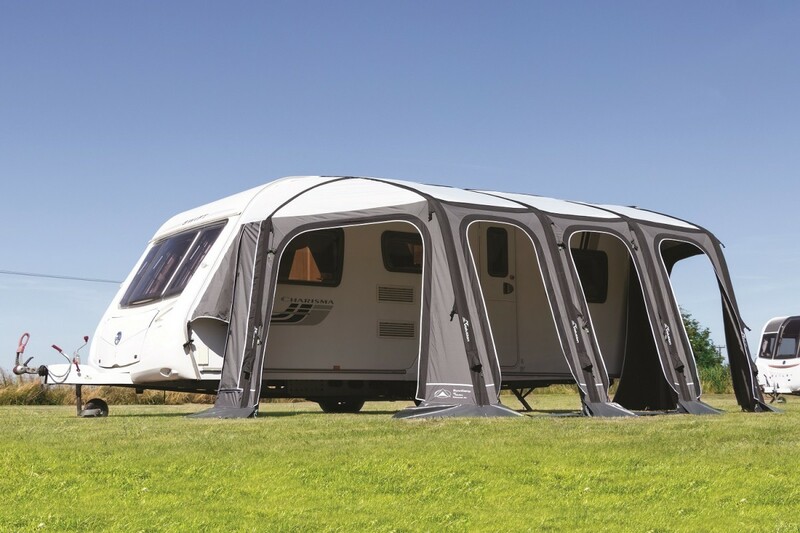 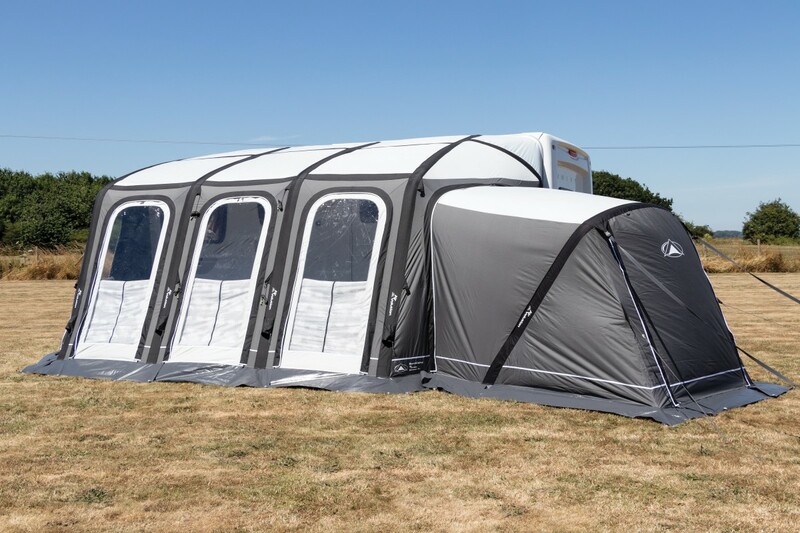 Our new EsteemedAIR full touring, single inflation awning, with similar features to our IconAIR full awning but with a new depth of 250cm. 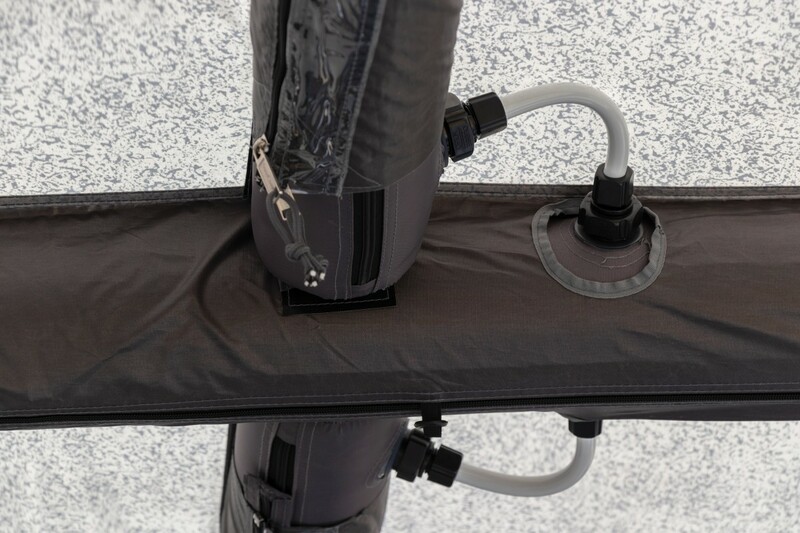 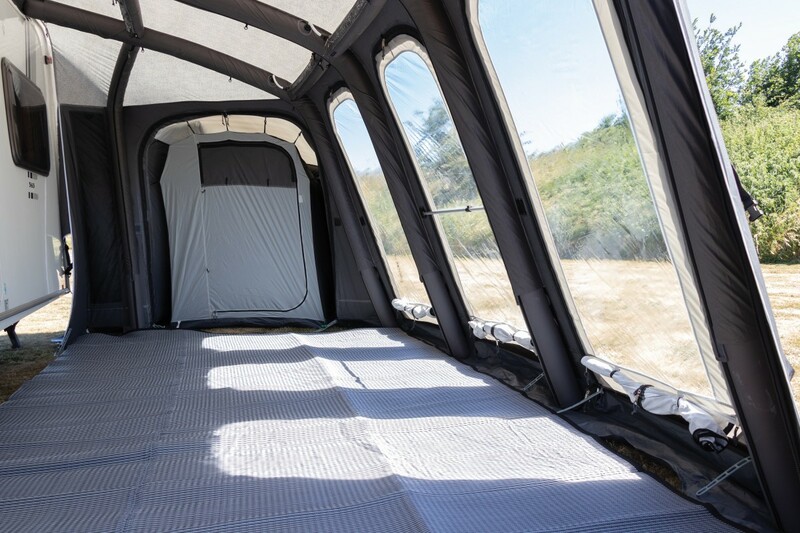 Multizip curtains, removable roll down panels and LED pockets for use with SunnCamp’s optional LED light system. 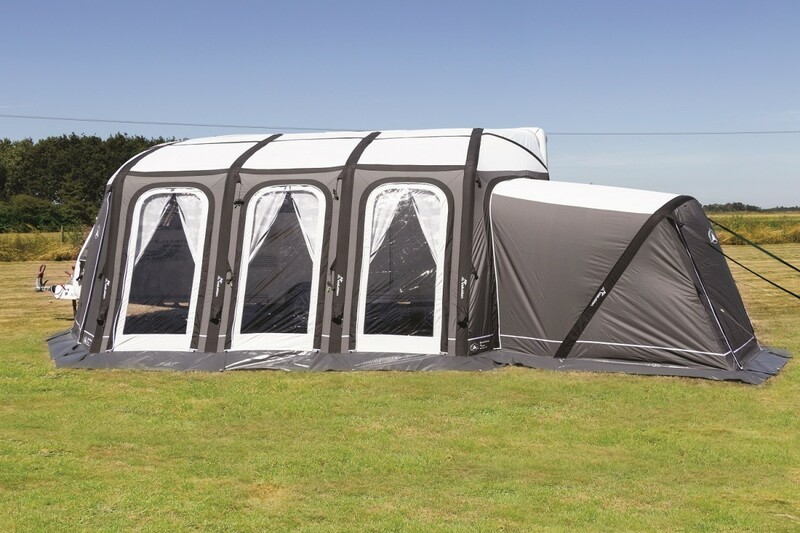 A left or right fit annexe is also available, ensuring you have all the attributes required for a perfect holiday.